SYRACUSE — Young driver Deanna Meade, 16, Syracuse, walked away with minor injuries this afternoon after rolling her vehicle near the intersection of Syracuse-Webster Road and CR 700 East. The accident occurred around 3:20 p.m. 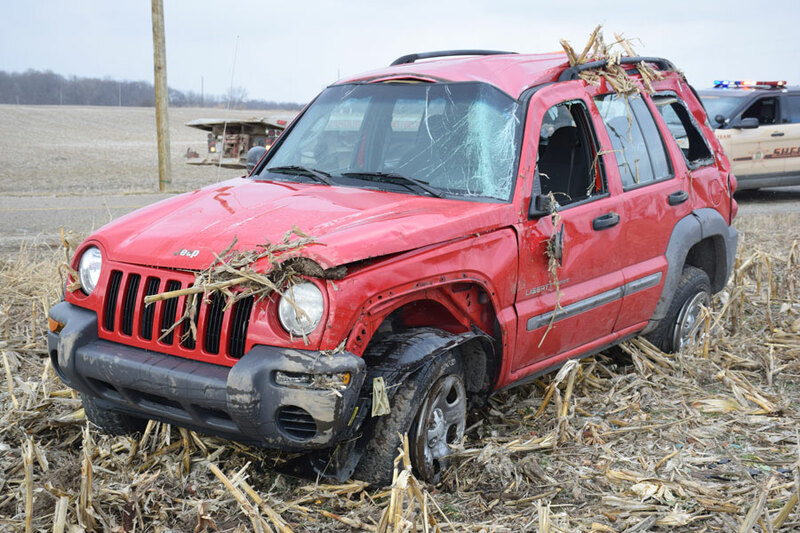 According to Kosciusko County Sheriff’s Department officer Rick Shepherd, Meade left the roadway while traveling east and overcorrected, causing her vehicle to roll in the field. Syracuse EMS and Turkey Creek Fire Territory Fire Department responded to the scene, and the vehicle was back on four wheels before the wrecker arrived. Meade was checked by medical personnel at the scene, and her parents signed off on any injuries.